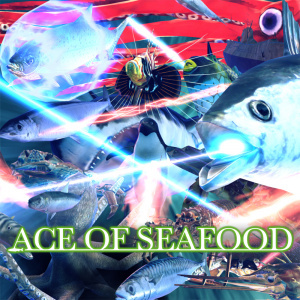 You can now openly admit to the desire we all share to become seafood. 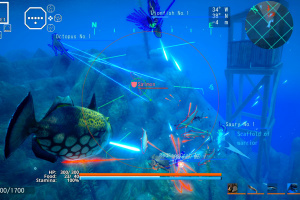 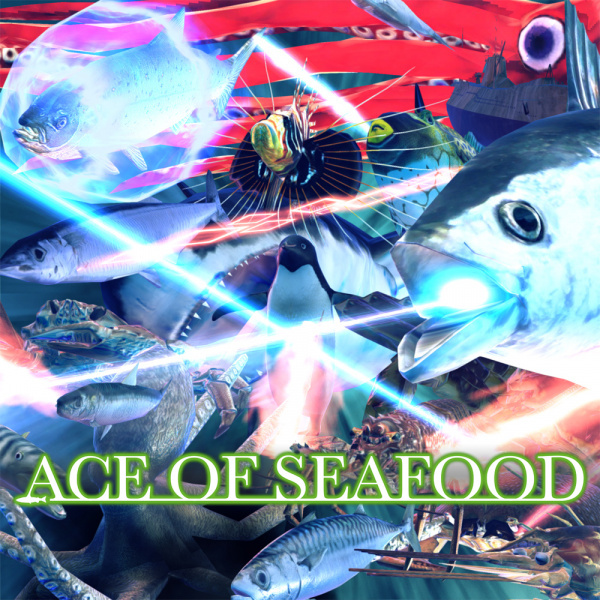 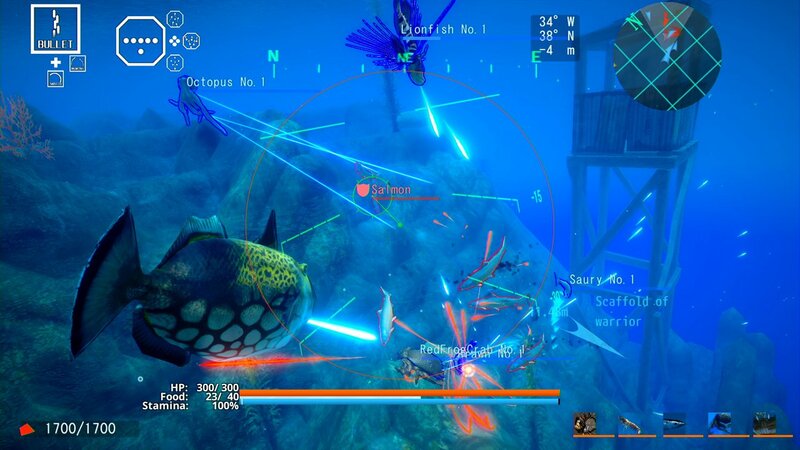 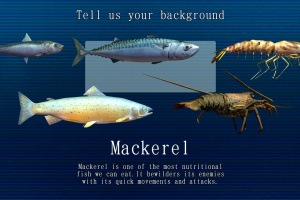 Ace of Seafood is an action game where you can form a party of up to six fish, crustaceans etc. 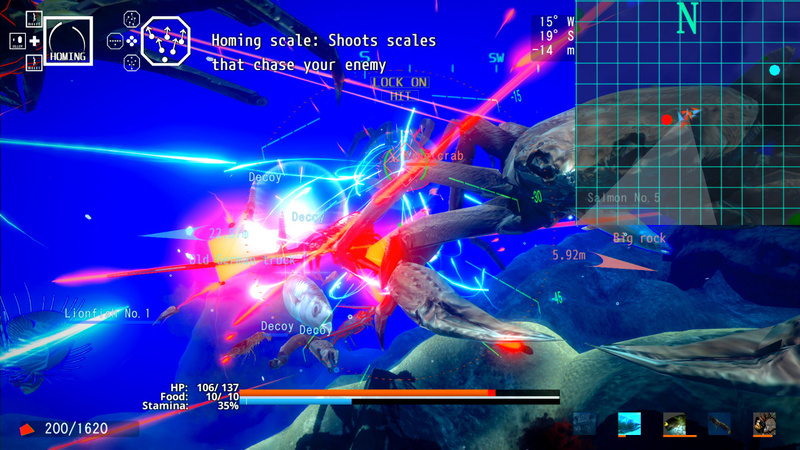 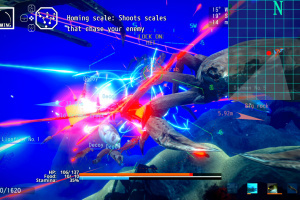 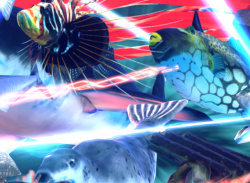 and scavenge the depths of the ocean while battling other life forms, and increasing the strength of your own forces. 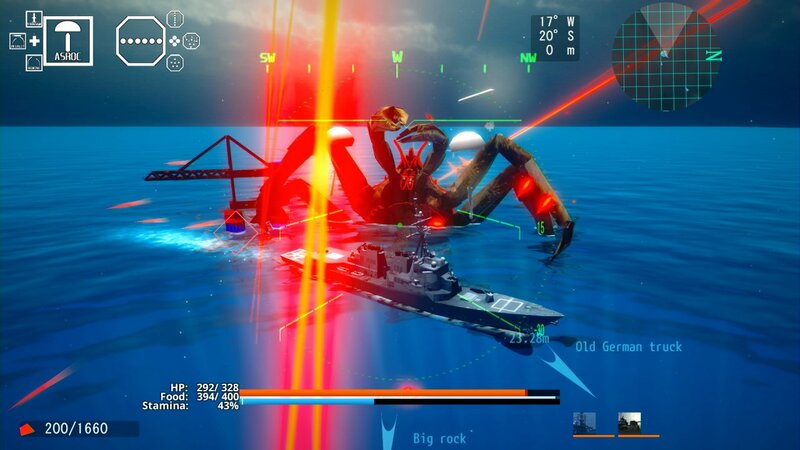 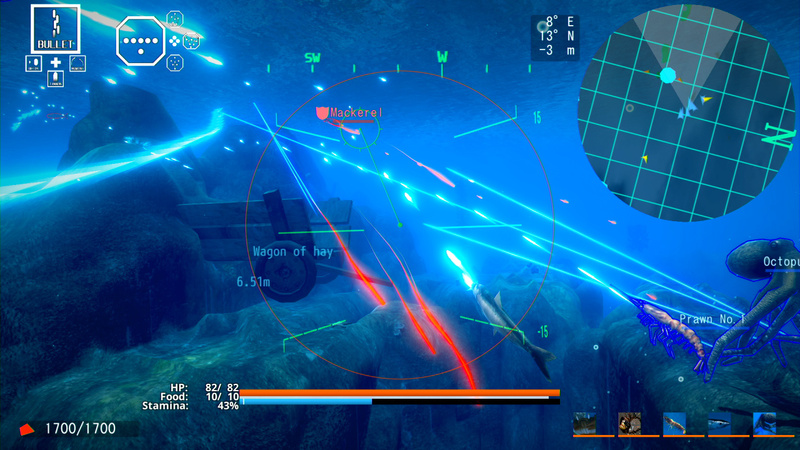 Fish, crabs, squid, sharks, seals...even warships. 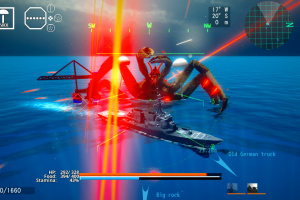 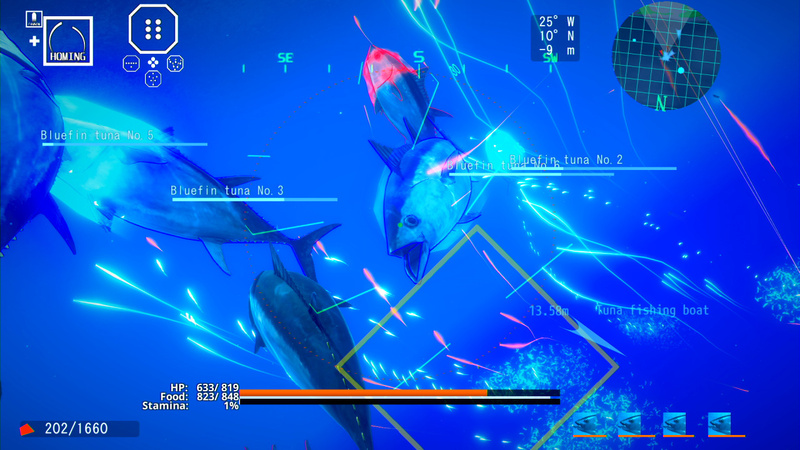 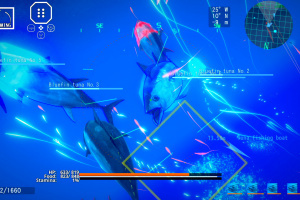 Open-world level design lets you freely explore the sea, taking control of a wide variety of life forms. 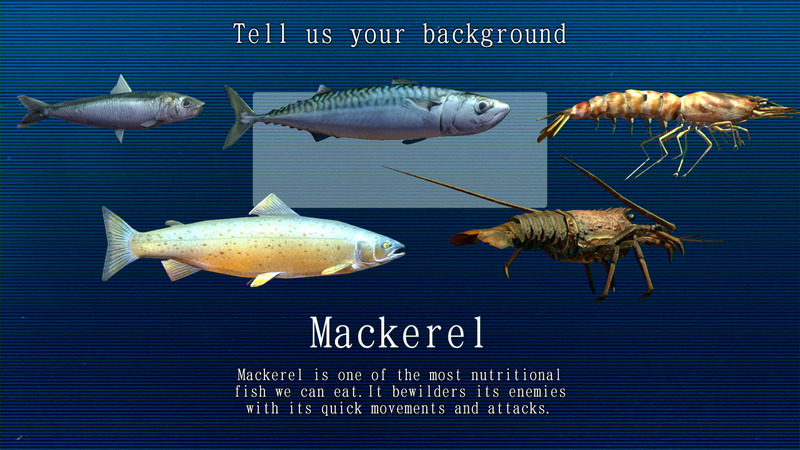 As you win more battles, you will gain access to more unique and powerful lifeforms. 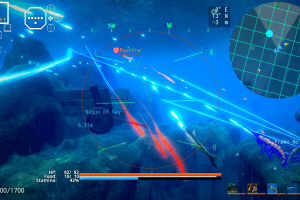 By the way, life forms in this world have the ability to shoot powerful laser beams that can destroy pretty much anything.